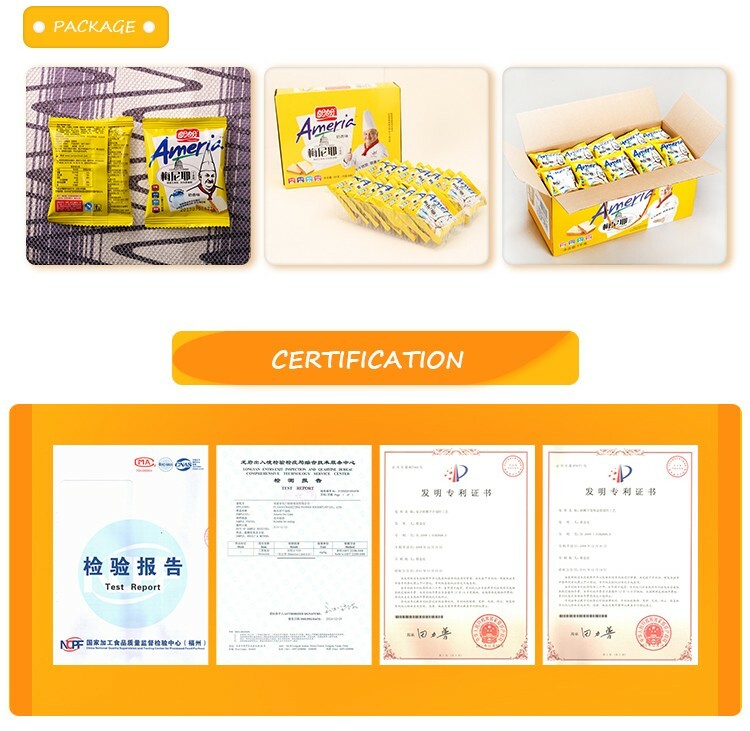 Founded in 1996, Panpan Foods Group is a national leading agricultural industrialization enterprise focusing on the deep processing of agricultural products. 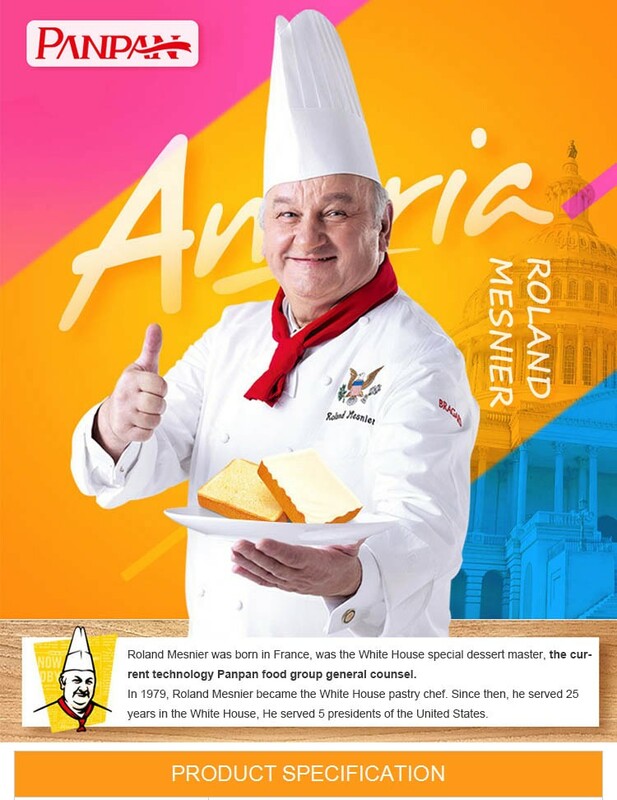 It has 12,000 employees, 16 large-scale modern production bases nationwide and the marketing network covers all provinces, cities, counties and townships across the country. 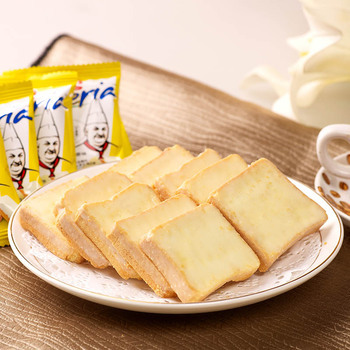 The Group mainly produces Panpan Rice crackers series, Potato crisps series, and other puffed products, and shredded bread, French bun, Ameria dry cakes, and other bakery products. In 2013, the Group entered the beverage market and launched a number of fashionable and healthy drinks such as the lactic acid bacteria drinks, coconut juice, peanut milk, lime black tea and mineral water. 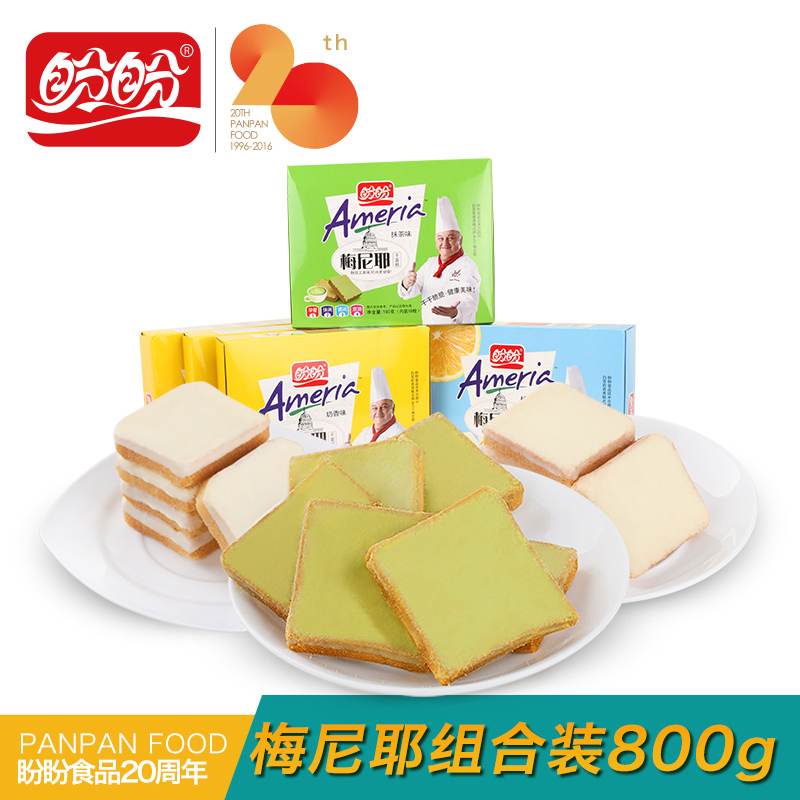 As the top 500 Asian brands, Panpan Food was the designated food of the BRICS hold in Xiamen in 2017 and the designated food of the 2018 Boao Forum for Asia. It was also the designated food and beverage of the Qingdao Summit of SCO. Panpan Group is always committed to product development and technological innovation. 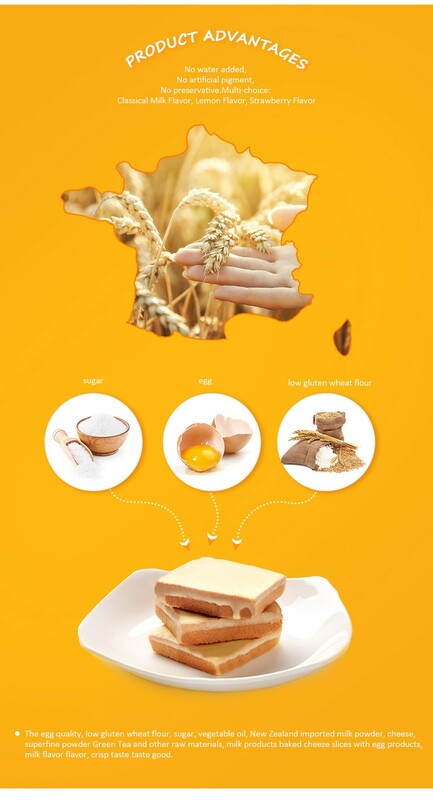 The Group has extensive and close cooperation with many research institutes such as the German DMF Institute, the China Food Science and Technology Society, the China Bakery and Sugar Products Industry Association, the China Agricultural University, etc., integrating global resources and continuously improving the technological content and adding value of products and providing “green, healthy, nutritious, fashionable” products to our consumers.